Cure Rouge is one of the earliest Precure figures (and Figuarts in general), so the quality is pretty iffy. It's one of those things where if you care enough about the character, it's probably worth getting, but otherwise I wouldn't bother. She was also released in a double pack with Mint, making her quite expensive and difficult to find separately, though they did at least come with a nifty set of stands for all the Yes 5 girls. It wasn't one of my favourite seasons, but I would like to see new versions of these characters based on their appearances from the original season. I have the Gutto Kuru figures of Cure Black and White, which look really great, but have pretty restricted articulation because of how loose their joints are. Not sure if that's a running problem. If you just want Rouge and not any of the rest of the team, it probably would be better to buy that over the Figuarts version, assuming you can get it at a decent price. The 12,000 yen retail price is waay too high. Thanks for the input. Still torn on what to do. 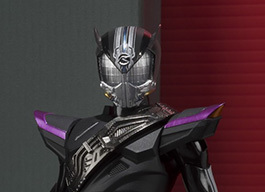 I like the original costumes (or what I assume are the originals, since I havent watched the anime yet), but the Kuru figure looks so much better at a quick glance. They're a good deal taller though from what I see, so :/. So I been trying to collect the sailor moon figuarts and I just gotten Sailor Mars . When I opened her finally (I just decided to display them) her torso joint won't stay connect. Her top half just falls off the bottom half . It looks like the groove u put the joint into won't hold it and doesn't close around the ball joint well . Any suggestions? Or should I try and send a message to Tamashii USA on Facebook? Definitely send a message to Bluefin, but use their customer service email. They'll respond quickly and as long as you provide the info they ask for (numbers on the bottom of the box, on their Bluefin label), you should be fine. 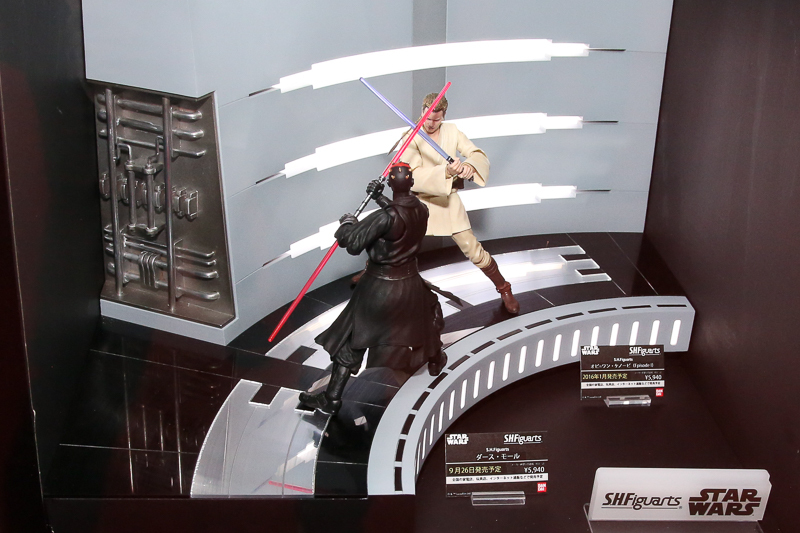 SHF Proto-Drive will be a Tamashii Nations '15 exclusive. Yep, Gold Samurai, that is my reaction too. I hope Type Tridoron isn't an exclusive. 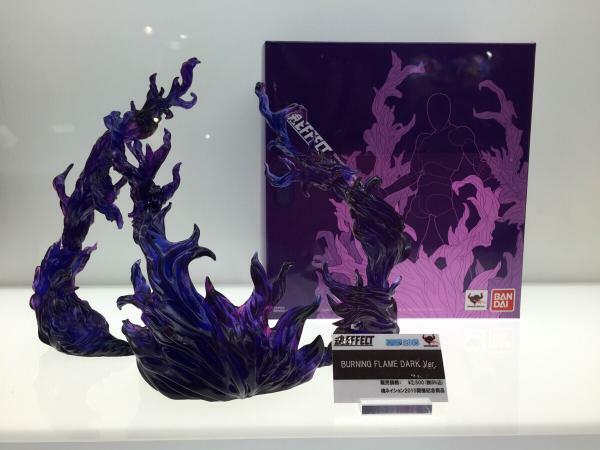 I don't think Tamashii Nations is ever gonna live down Blade King Form so, Type Tridoron is likely a mass release when it eventually gets announced. Thanks a lot luv !! I NEED those dark flames. Been wanting purple flames for Sailor Saturn forever. 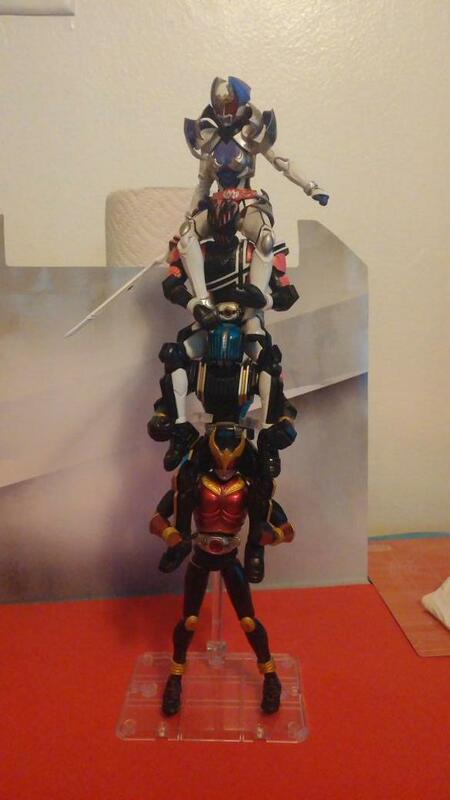 Still need to pick up the magma impact too...do we know the second figuart? Last year was Baron Lemon and original anime Sailor Moon right? Last edited by Activator; September 23rd, 2015 at 09:14 PM. 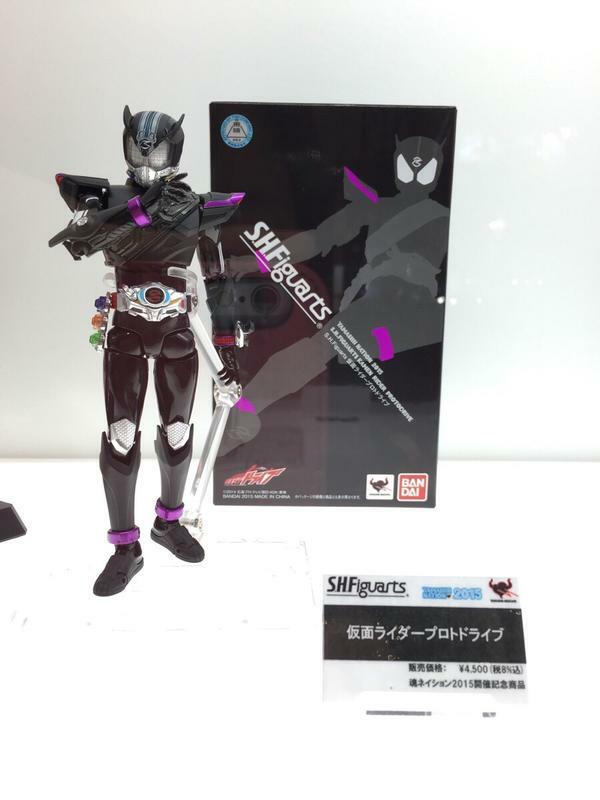 Just preordered SHF proto drive! I don't mind if he's expensive! I must have him with Mashin Chaser and upcoming Kamen Rider Chaser. 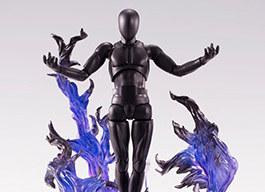 Toku Taku Toys has preorders up now. He's awesome. Thanks... man, I want it but I can't justify that price. Those Dark Flames would've looked amazing with Gedou Shinken Red had he came out since he was shown off a few years ago. 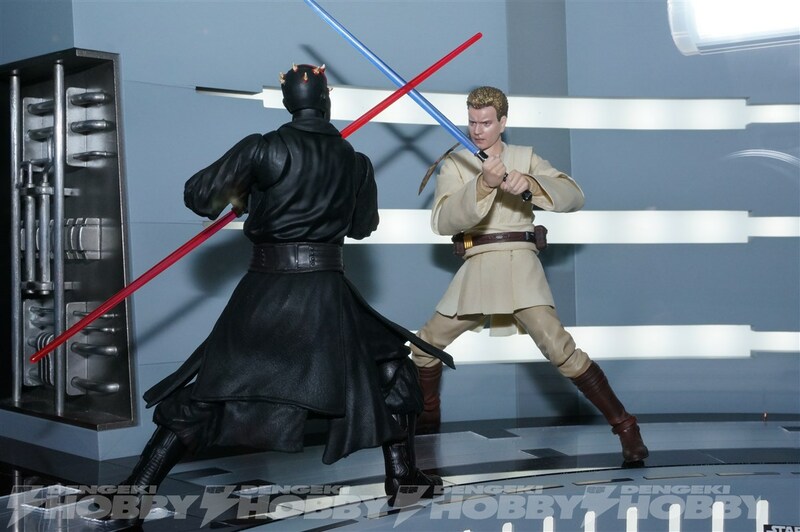 Slightly off topic, but seeing as almost all my imports are Figuarts I'll post it here; is anyone else in the UK having serious beef with customs charges at the moment? I've been ordering regularly from Japan for at least two years with no problems, until this last month when five packages in a row have been hit with customs fees, regardless of value. Are they cracking down or something? I've had massive orders go through unchecked in the past, and now orders of as little as 2,500 yen are getting charges attached to them. ^ Best figure posing of all time. I have been paying customs more and more and they seem to be losing them as well. It took over a week to get an pickup from the US and then I arranged an Figuart to be delivered today which didn't come. So now it won't be here until at least Monday after I ring them tomorrow. I also have 2 Figmas being held so I'll have another fee to pay tomorrow I expect. UGH I must own them both. Phasma official pics I am kind of worried about that cape. Last edited by Activator; September 25th, 2015 at 09:01 AM. Imagine if BOJ got into dioramas?